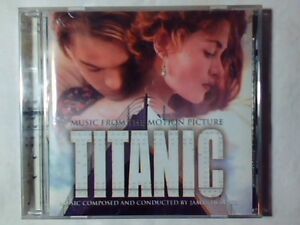 Dettagli su COLONNA SONORA Titanic cd USA JAMES HORNER CELINE DION COME NUOVO LIKE NEW!!! COLONNA SONORA Titanic cd USA JAMES HORNER CELINE DION COME NUOVO LIKE NEW!!! 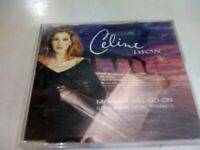 cd CELINE DION MY HEART THEME FROM "TITANIC"